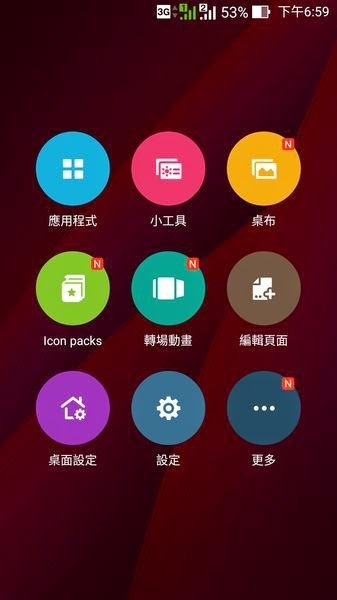 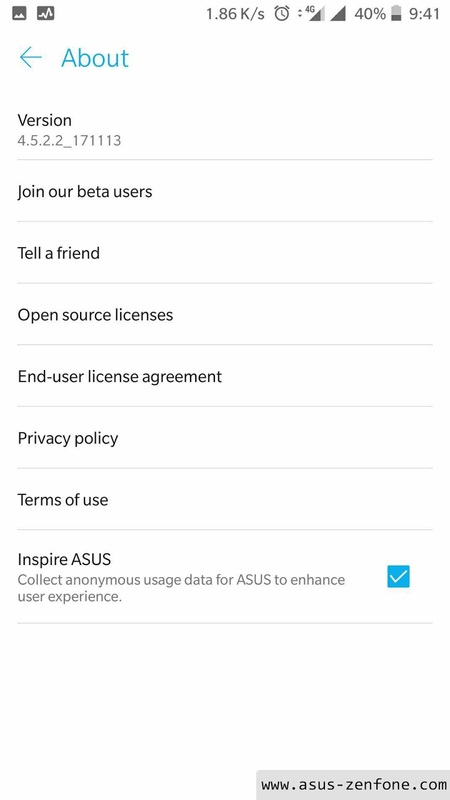 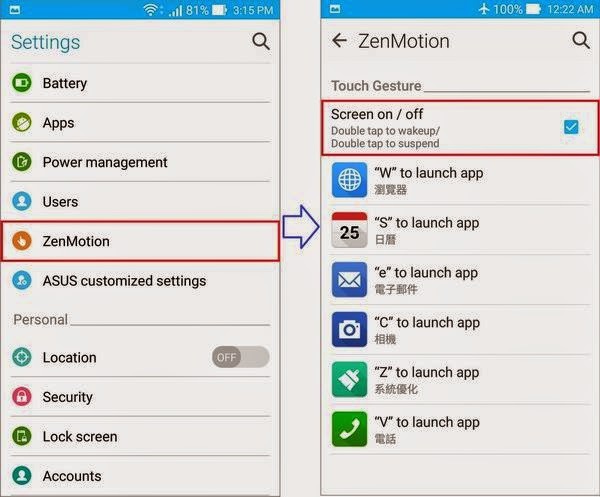 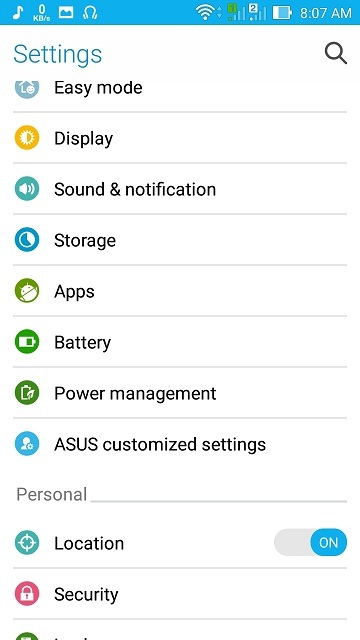 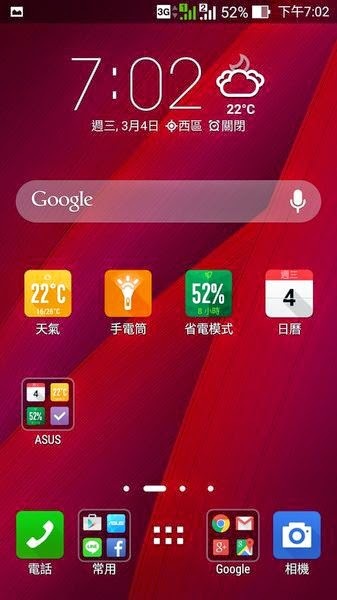 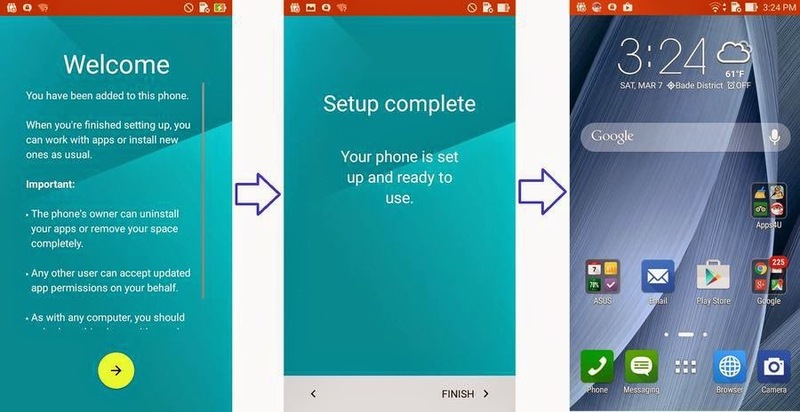 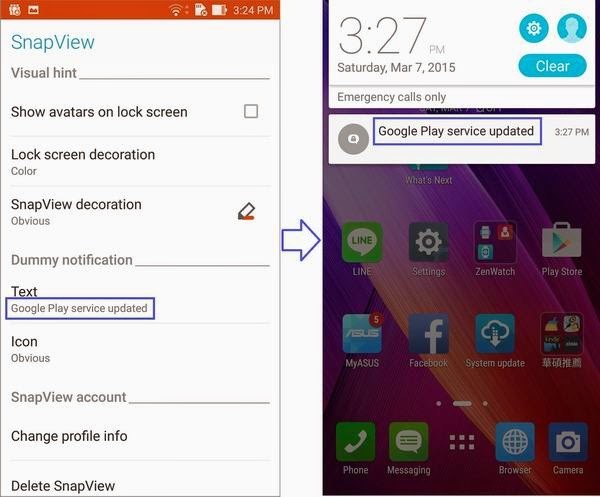 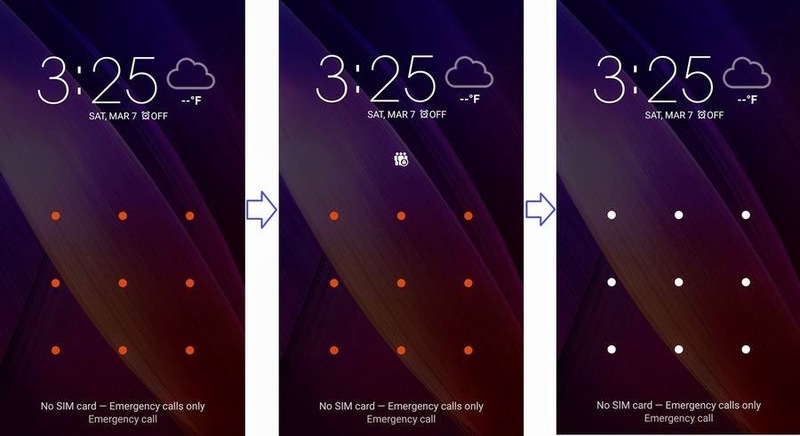 Today Asus Zenfone Blog will Introduce the new feature from ASUS Zenfone 2 / Lollipop Zenfone first Gen. How to Operate Auto-start Manager. 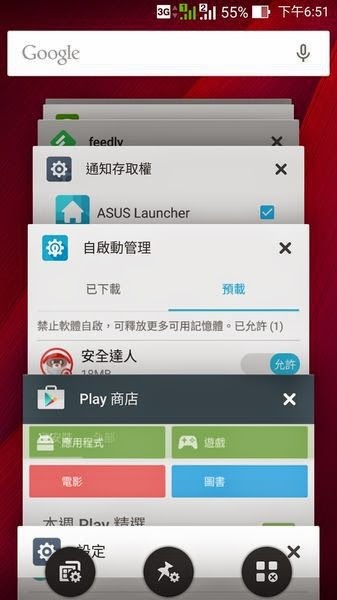 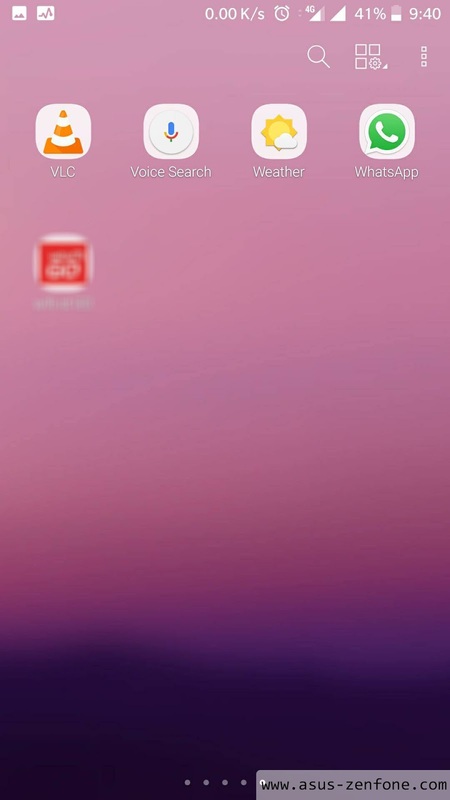 Some apps may automatically start in background. 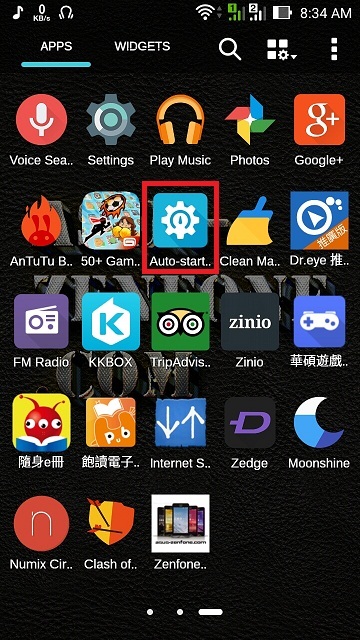 These apps occupy memory, cause system lag, and drain battery. 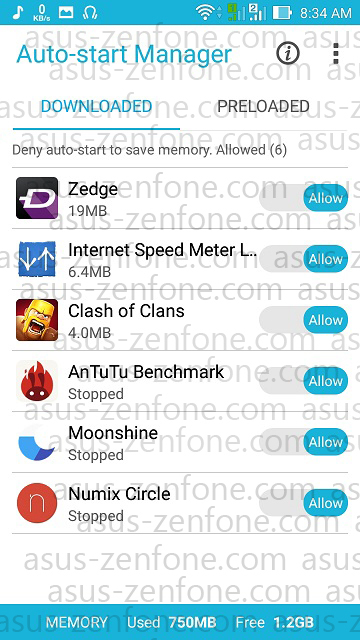 Auto Start Manager manages auto-start apps and helps free more memory, improve system performance and save power. 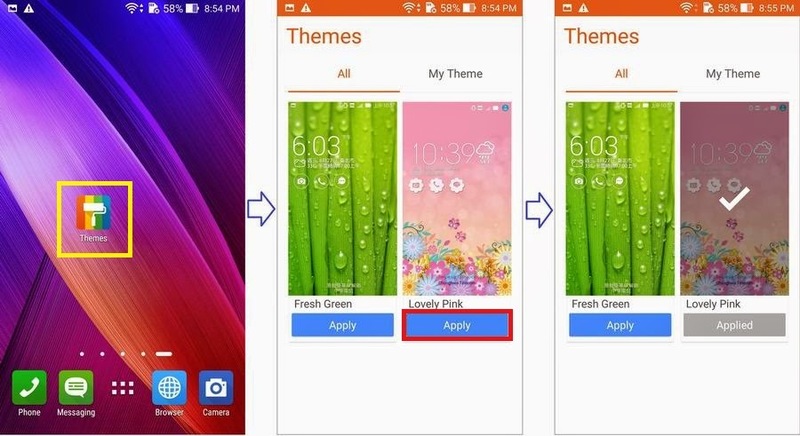 Change theme Open "Themes" app, select your preferred theme and tap "Apply". 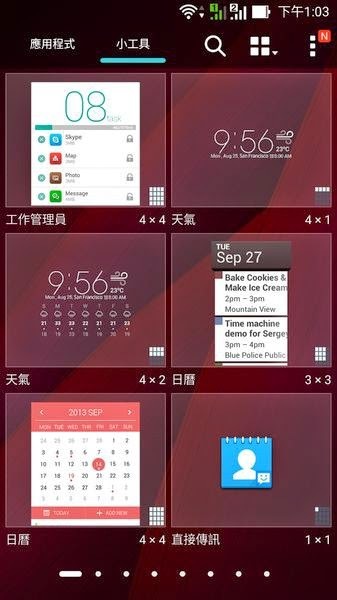 Note: Supported themes may be different in different models or firmware versions. 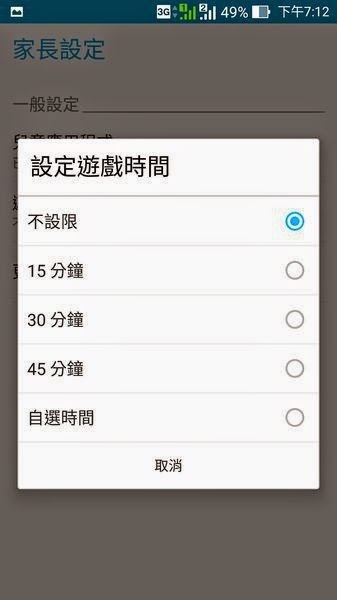 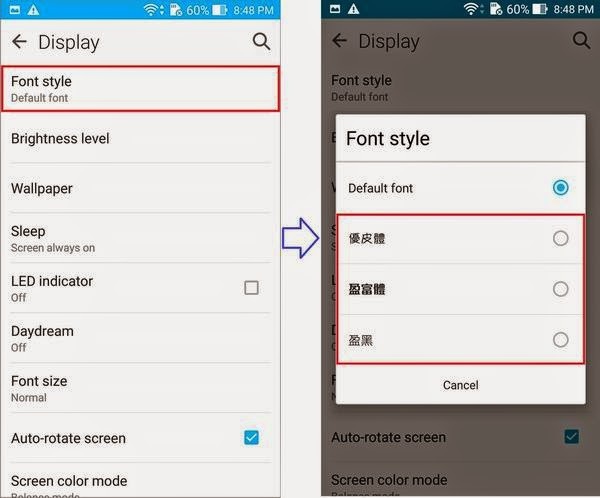 Changing font style Tap "Font style" in "Settings" -> "Display" and select your preferred font style. 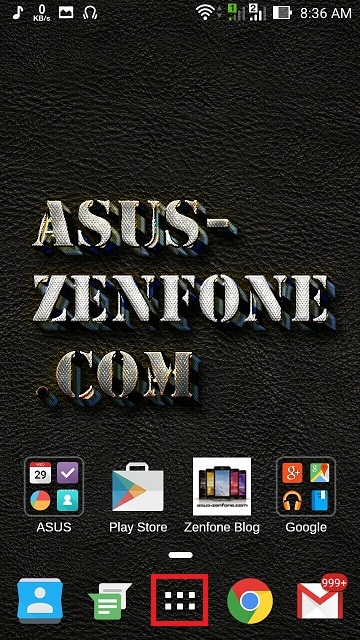 Note: Supported font styles may be different in different models or firmware versions. 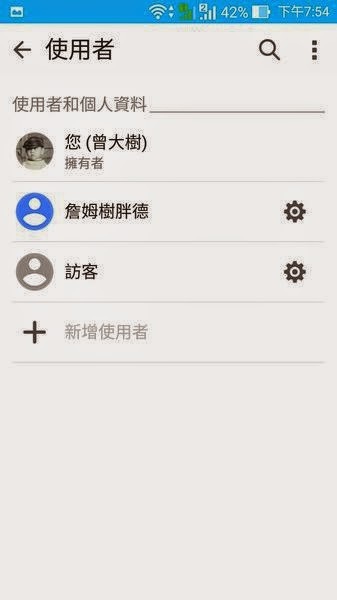 Different font style These are, from left to right, 優皮體, 盈富體 and 盈黑. 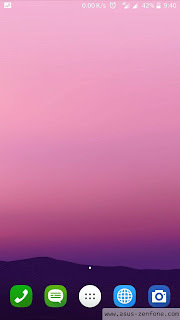 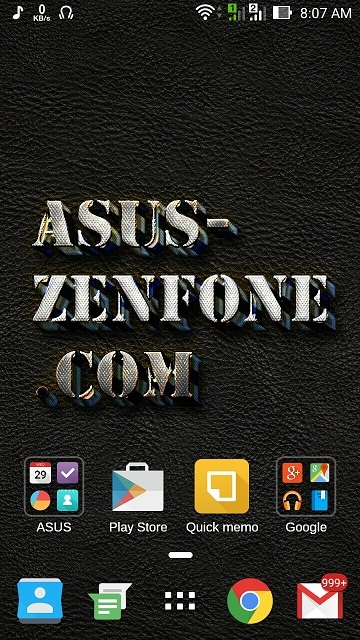 Can be use at Zenfone 2. 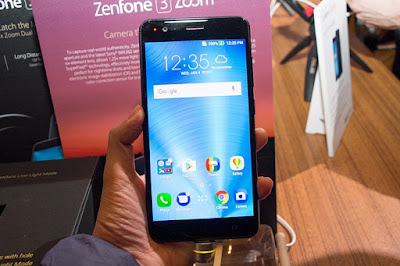 ASUS 5/1/2015 unveiled ZenFone 2, the flagship smartphone in the new-generation ZenFone family. 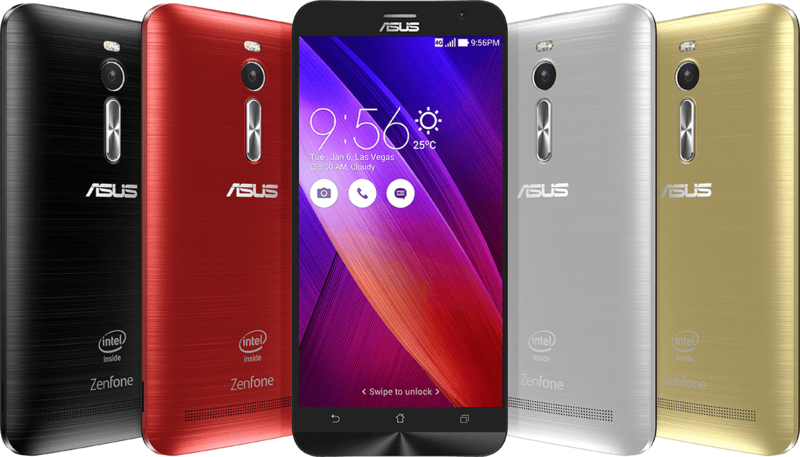 With a gorgeous all-new ergonomic design, a 5.5-inch Full HD IPS display, 13MP/5MP PixelMaster cameras, a 1.8GHz/2.3GHz 64-bit Intel Atom processor with 2GB/4GB RAM and 4G/LTE connectivity, ZenFone 2 delivers powerful all-round performance. 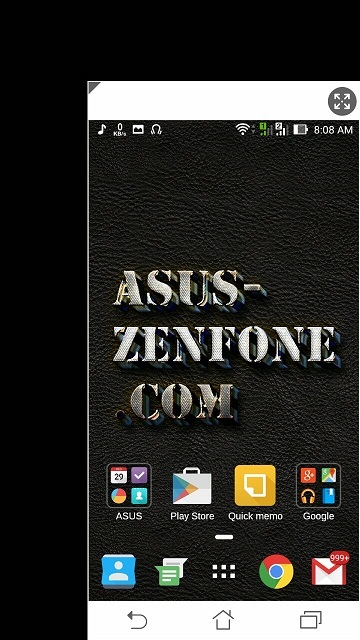 If ZenFone 2 is metaphor for the human body, and then ZenUI is the souls. 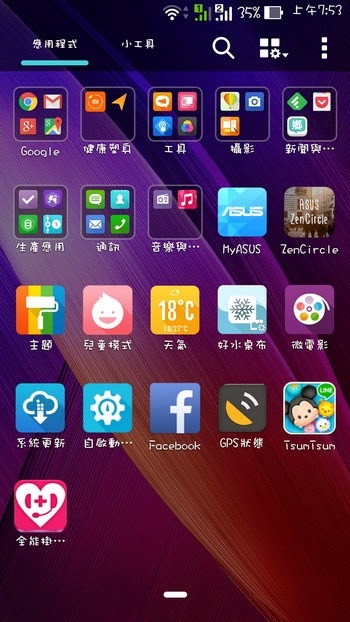 Because of two are mutually, ZenUI have ZenFone 2 powerful hardware support, to put Apps functioning vividly. 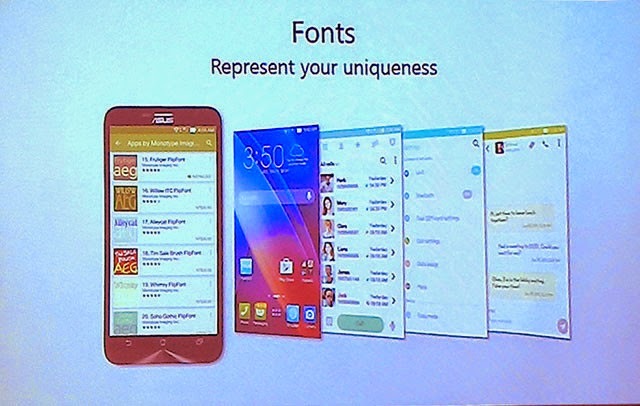 And ZenFone 2 because a new version of ZenUI, unlike other brands of cell phones in order to highlight the unique charm. 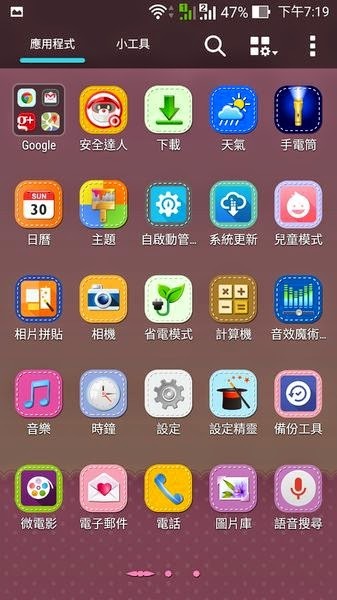 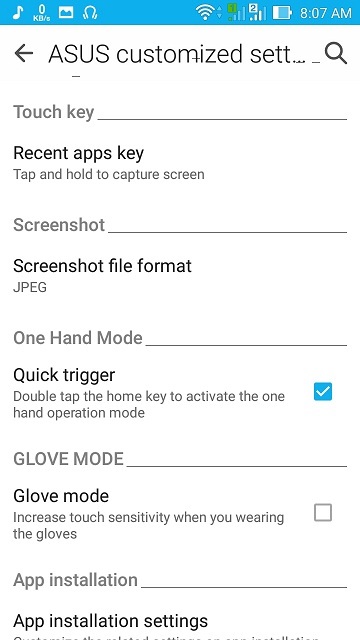 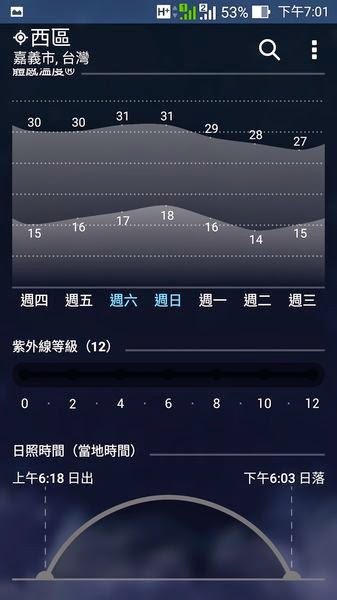 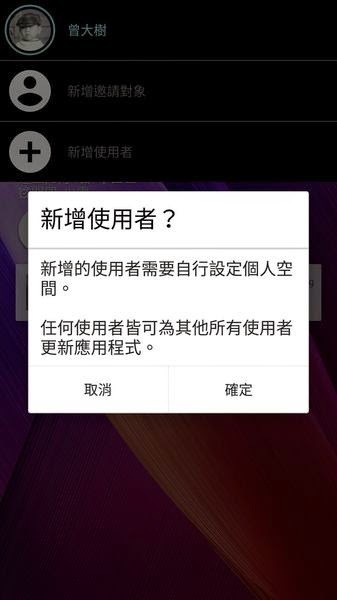 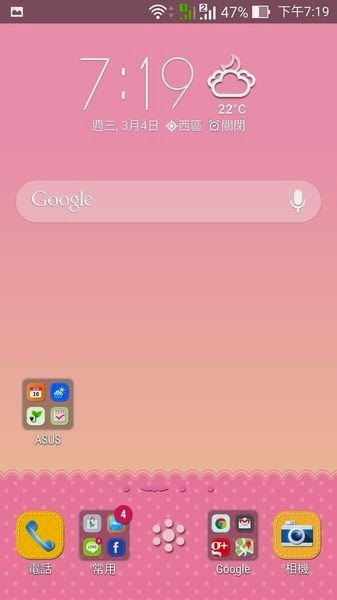 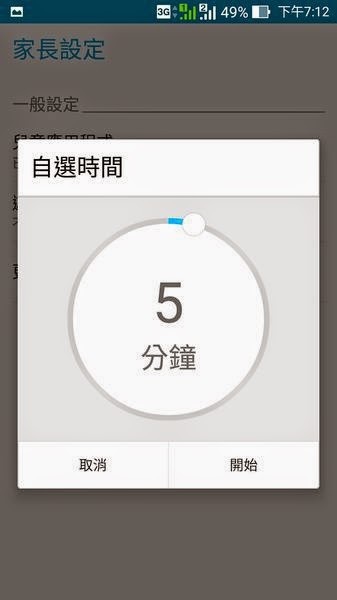 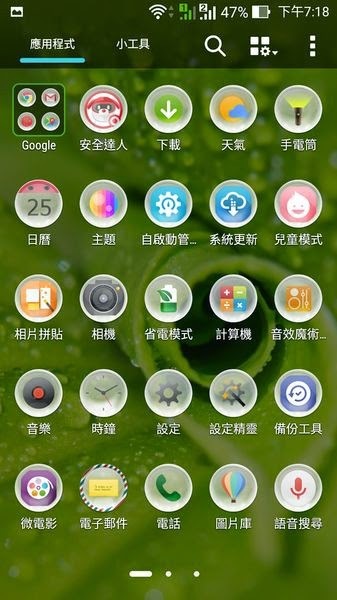 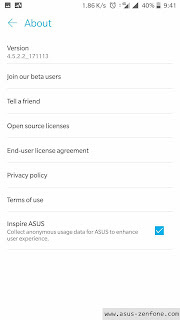 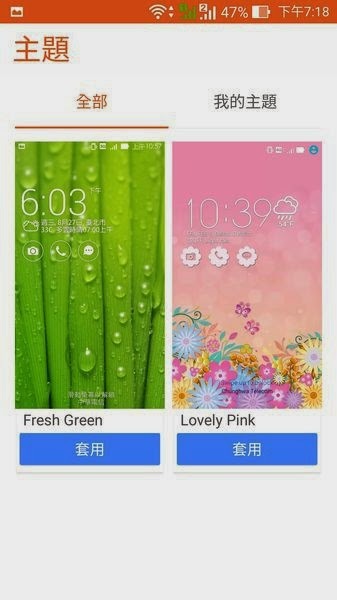 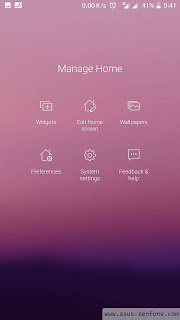 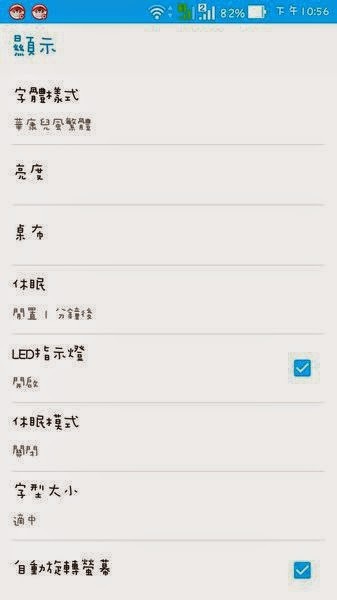 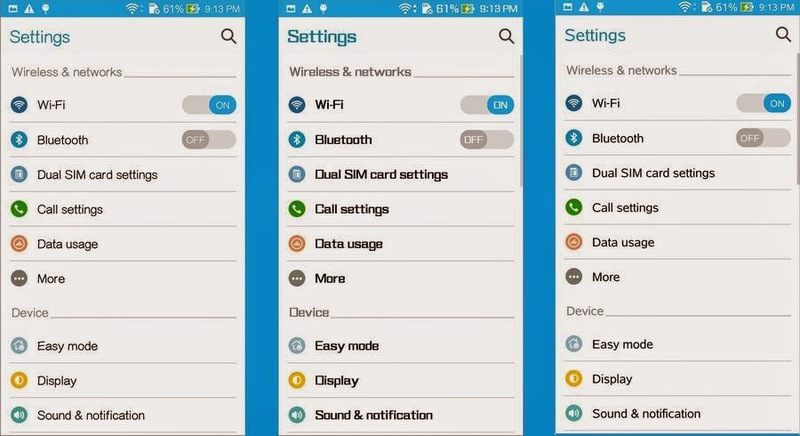 Many people ask, how to modify ZenFone font, the first generation of ZenUI does not provide this functionality, so if you want to change the font, you must root the phone, achieved the highest authority, but it looks like the action, will make the phone loses the original warranty difficult for the average user is also high. 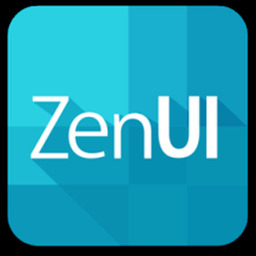 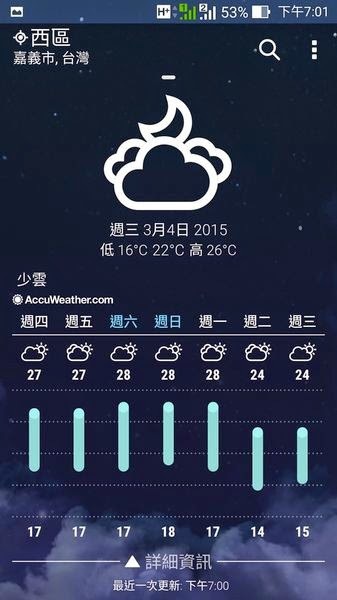 In the new version ZenUI provided a modified font functions. 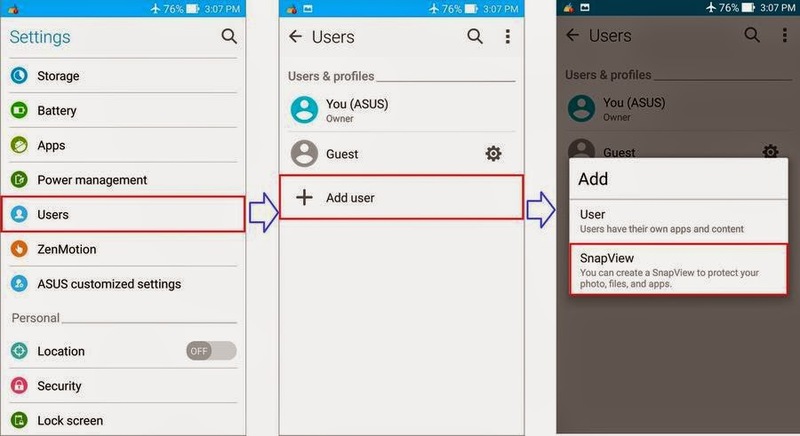 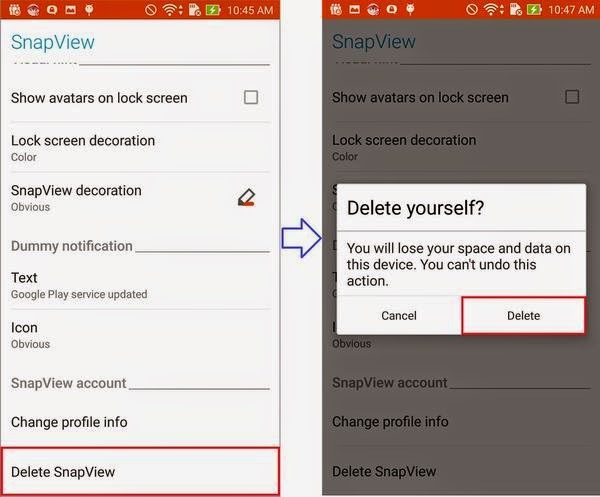 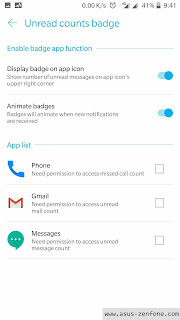 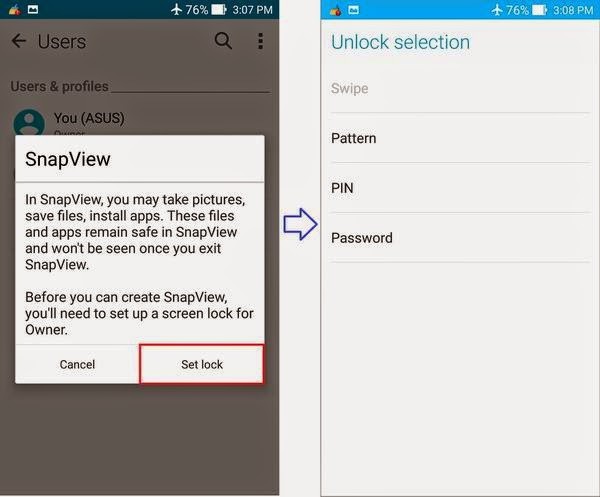 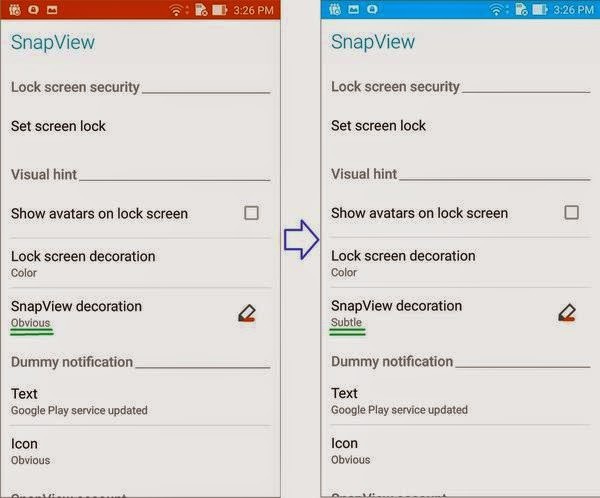 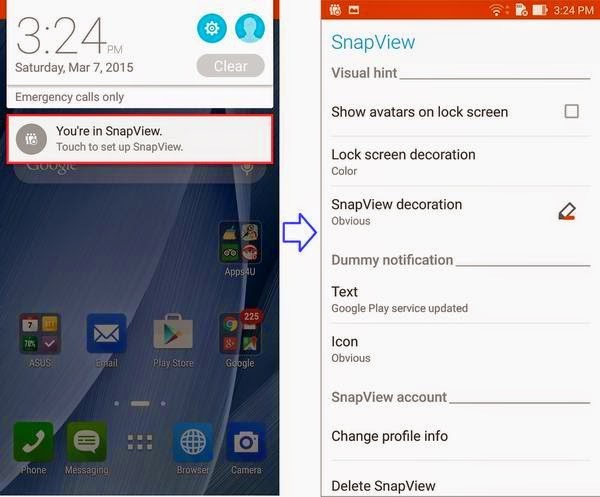 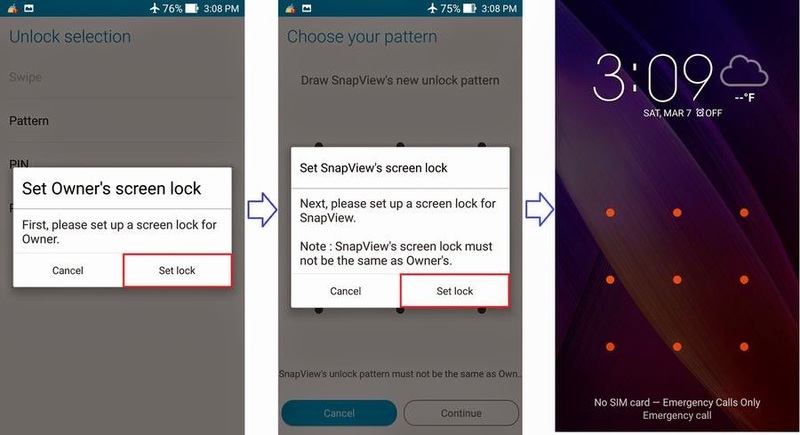 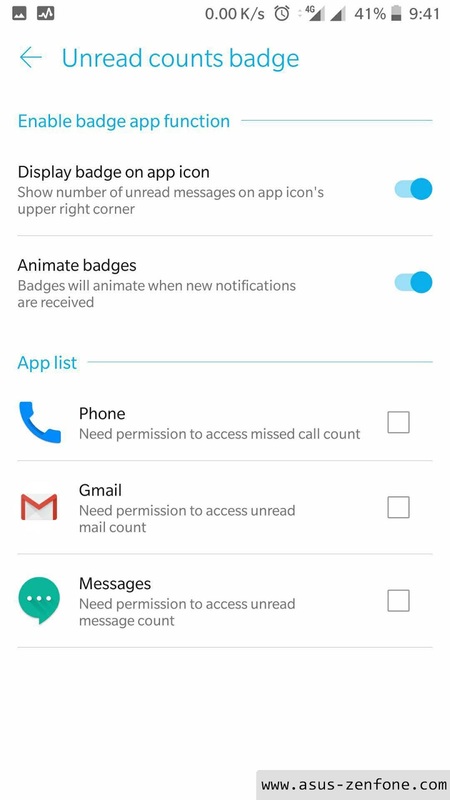 There is a bright spot in the new ZenUI privacy features called SnapView, when smartphones overwhelming filled my life the phone's privacy has become an important issue. 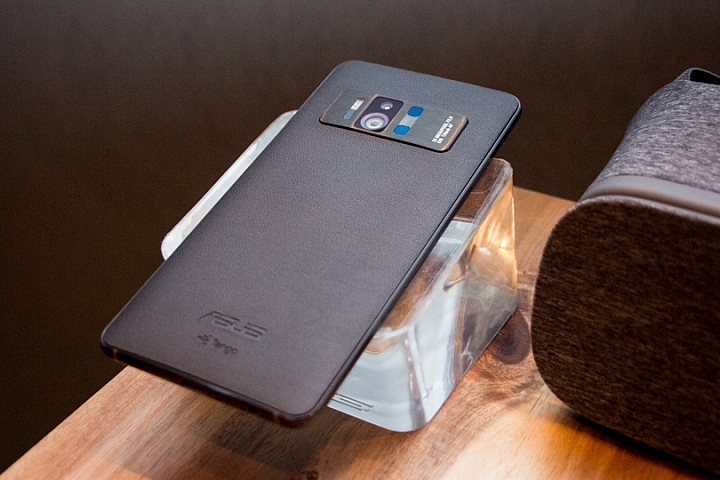 I believe we have been through the experience of the phone. 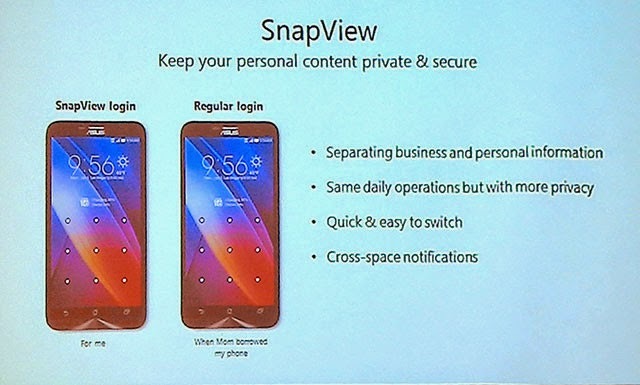 When the phone away from your side, worried over some intimate graphic therefore exposure? 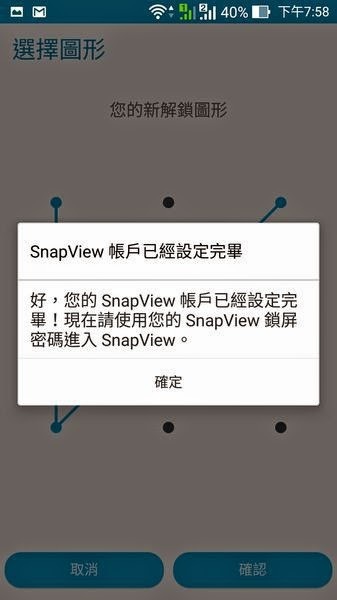 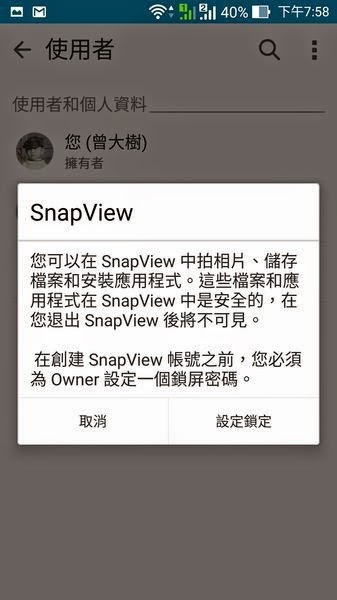 SnapView is to let you easily manage the privacy of a good thing. 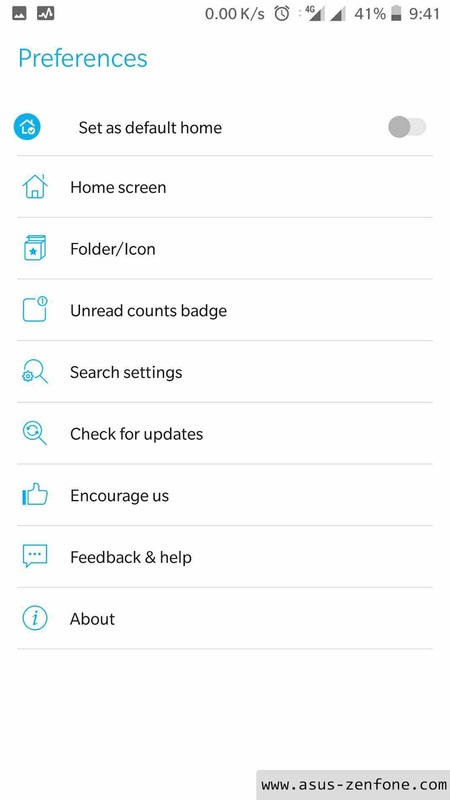 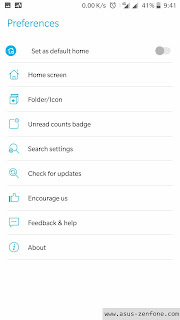 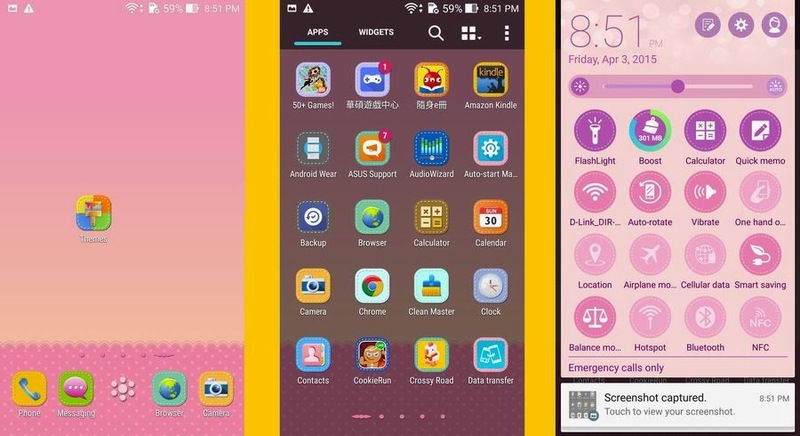 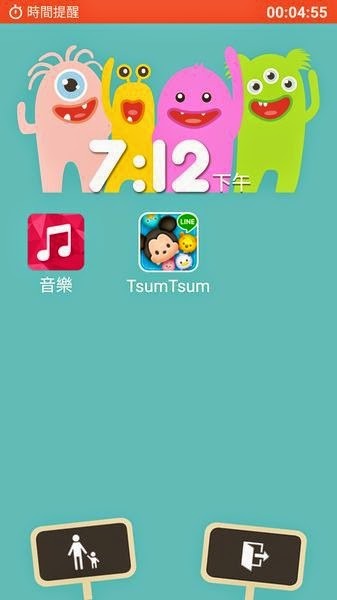 New Features with New ZenUI is Kids Mode, in Kids Mode you can easily turn your Zenfone to kid's playground. 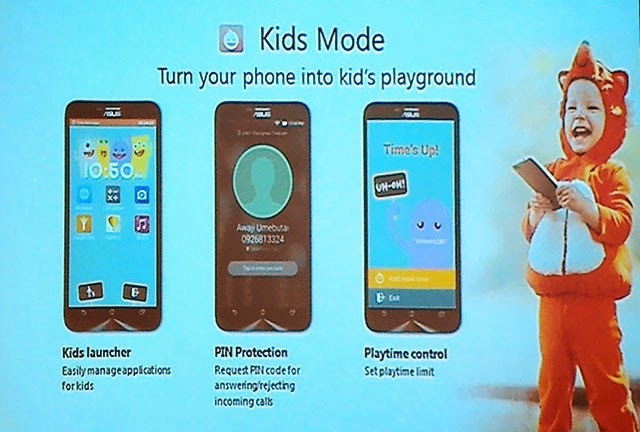 Kids Mode provide Kids Launcher so Kids can manage applications, PIN Protection which protect incoming call, and Playtime Control which manage the playtime limit.